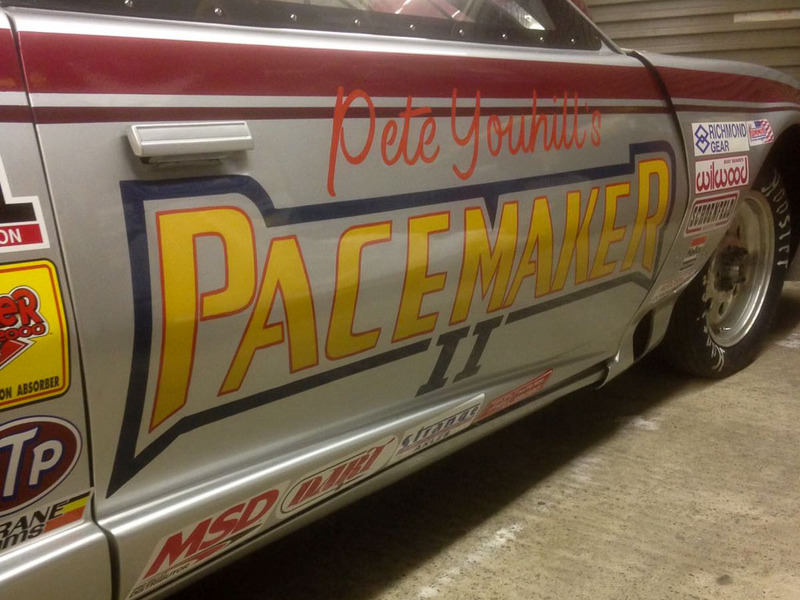 The Pacemaker is back, quicker and faster than ever! 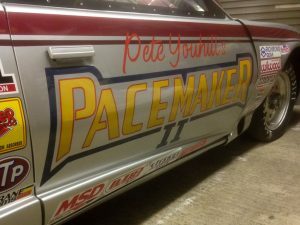 Pete brought his Chevelle replacement to us to apply the Pacemaker II striping and signwriting before hitting the track in 2017. 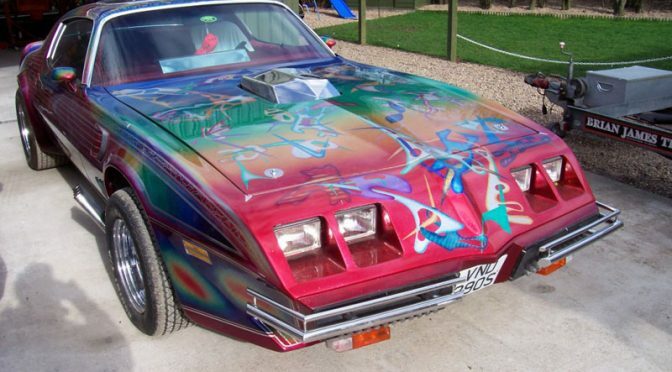 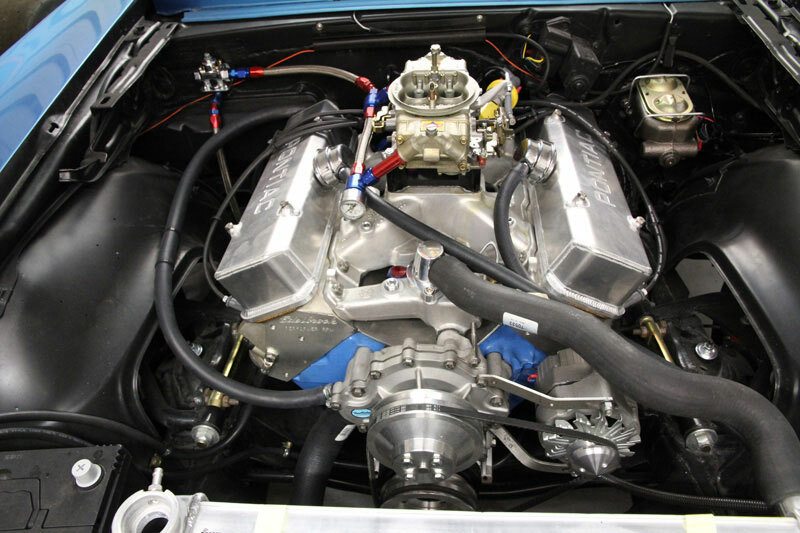 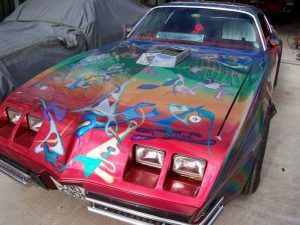 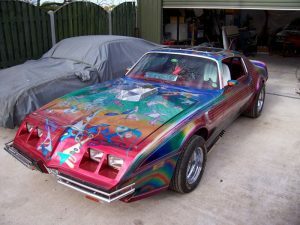 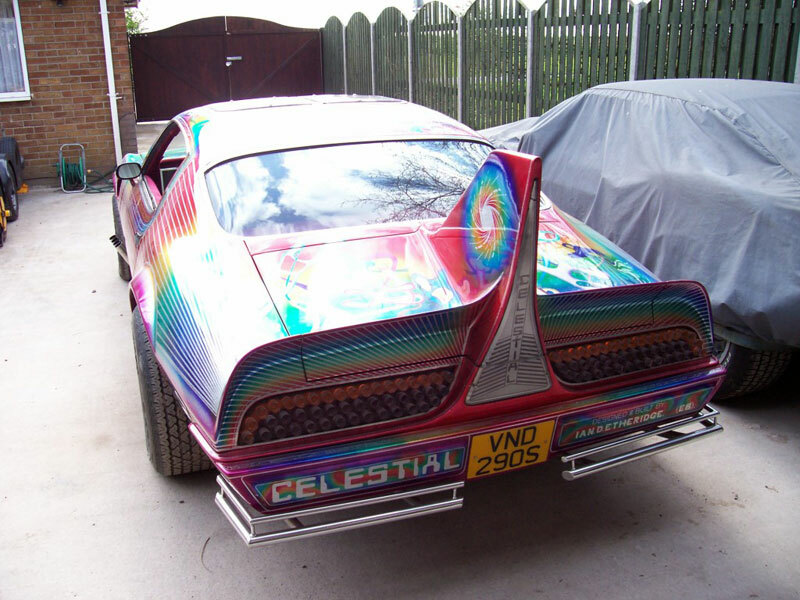 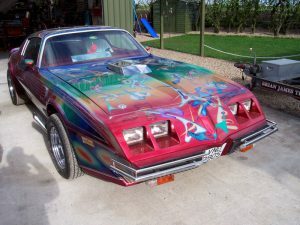 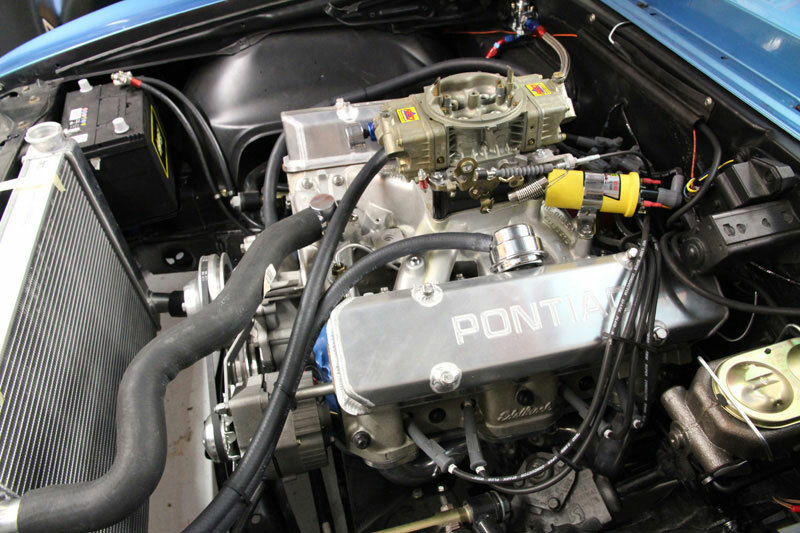 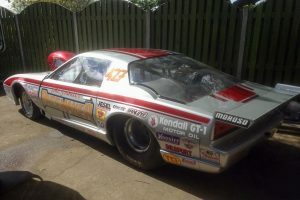 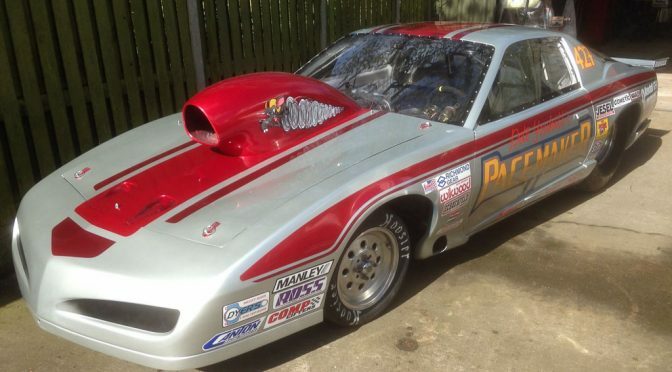 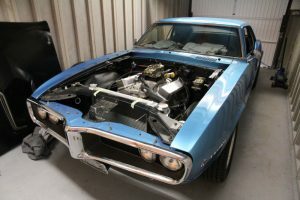 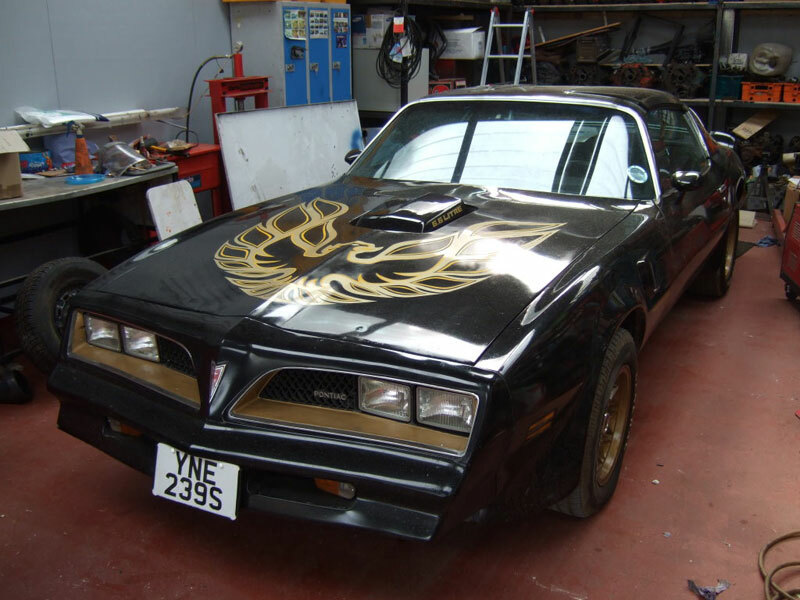 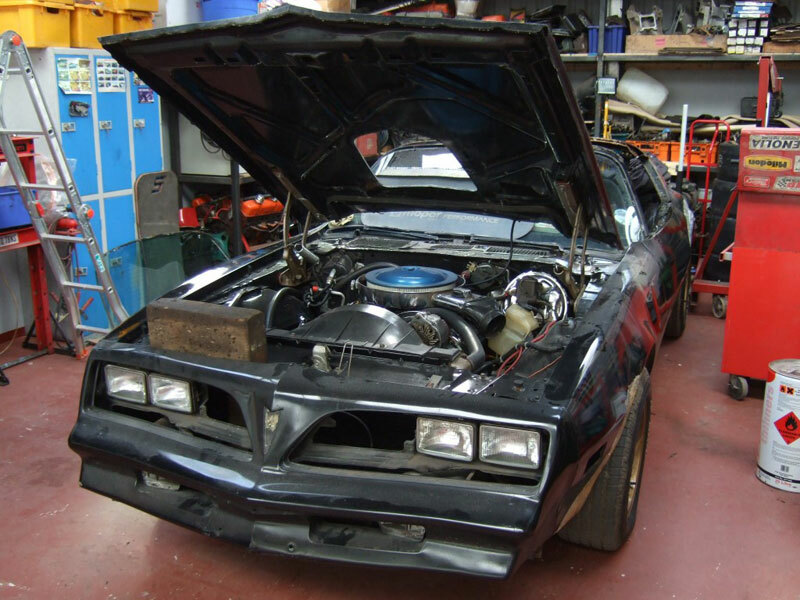 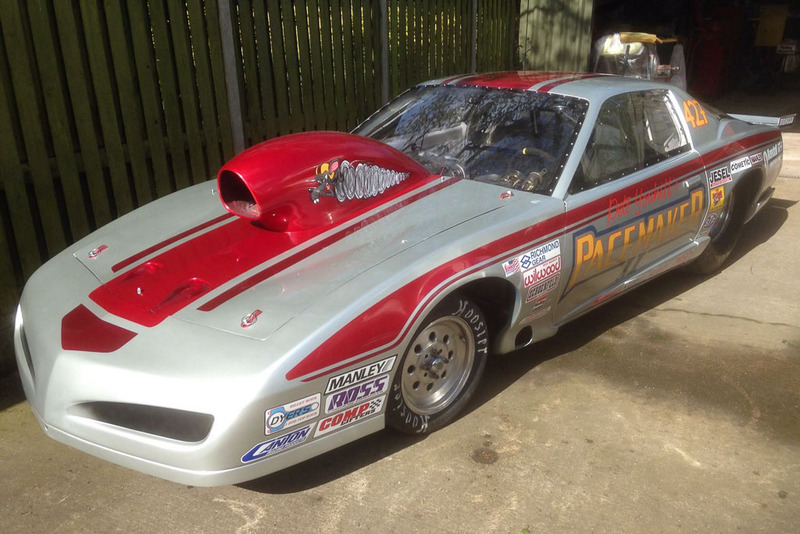 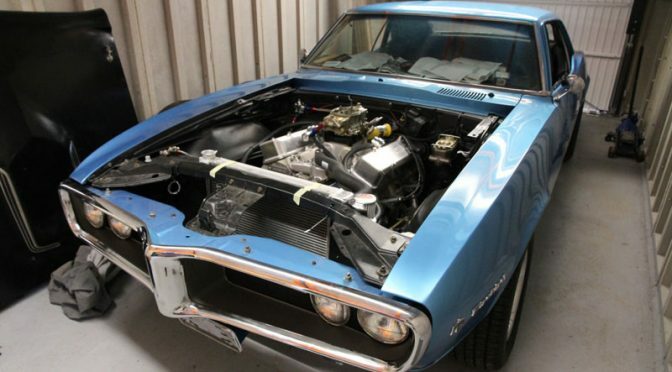 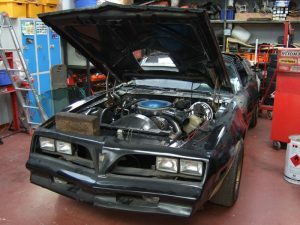 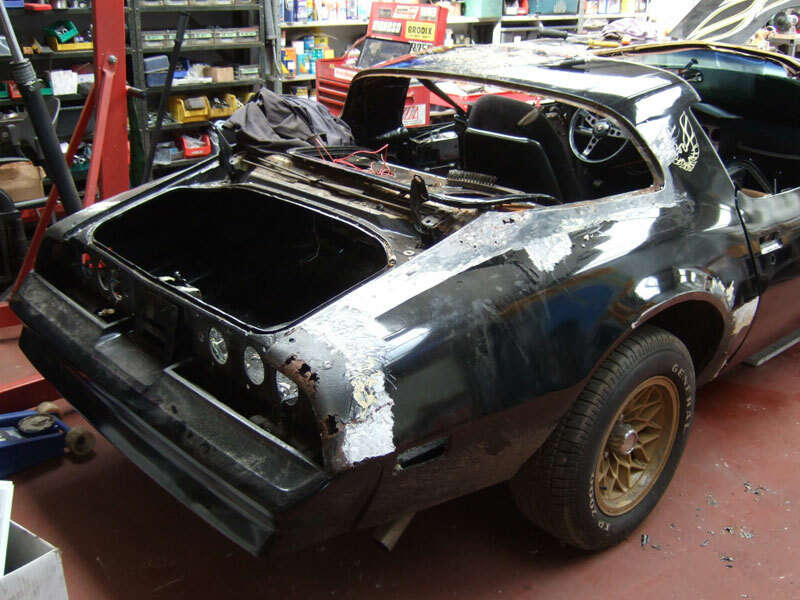 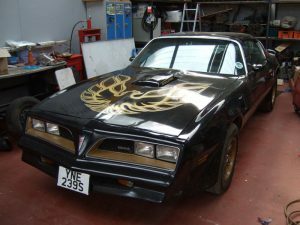 Nigel’s Firebird was fitted with a Billadeau Speed built 462ci motor on a 400 block, complete with ally heads, which was fit for producing 550hp. 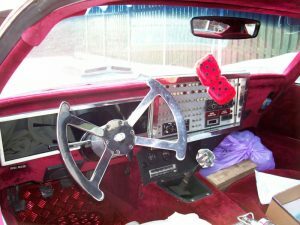 A Tremec 5 speed transmission was also fitted and the wiring was sorted. 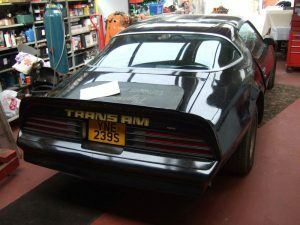 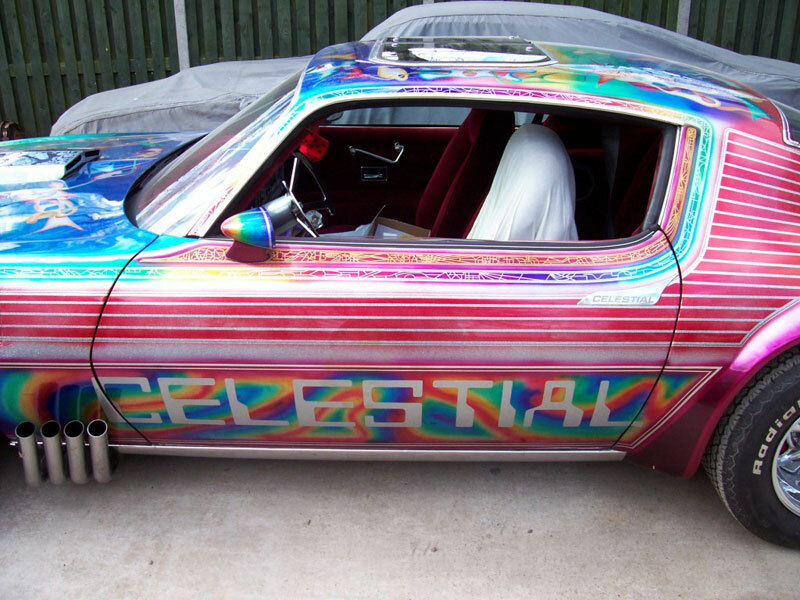 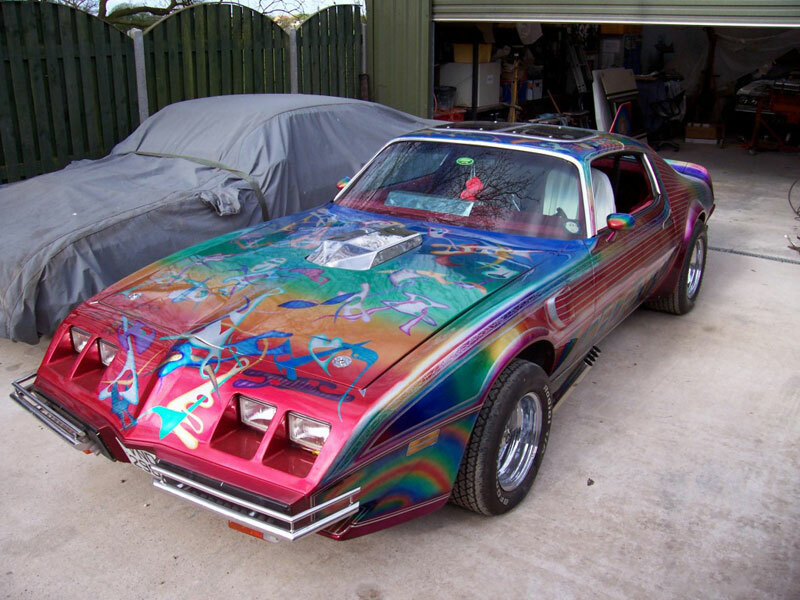 Rick brought his Trans Am to us for a full restoration. 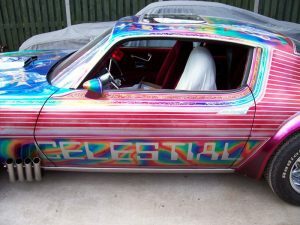 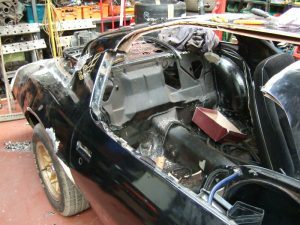 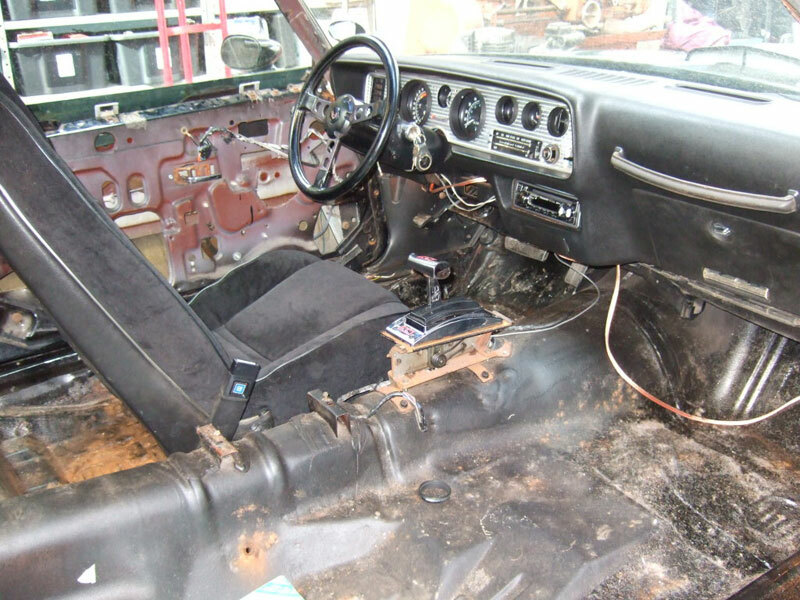 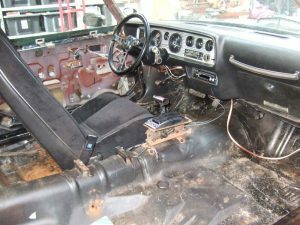 The car was stripped back to reveal the true extent of the work needed to restore the car to its former glory.